Cosmic Quest 2 is a sequel slot game that can be enjoyed at Rival powered online casinos. This science fiction themed game is loaded with exciting featured and players will enjoy some new symbols and action on 20 paylines. The game is similar to the original in terms of symbols and the layout, but when it comes to bonus features, this second game is a big hit. The symbols in the game are all thematic and players will see radios, robots, spacecrafts and planets. The glowing red planet is the top paying symbol and five of these on a payline will offer the base game jackpot of 500x the bet amount. The special symbols in the game are the Jackpot Jetpack, a yellow rocket wild symbol and the Scatterstronaut. When the wild appears, it will expand to cover the entire reel, so there are some great chances to collect high payouts. This expanding wild is present in the base game as well as in the free spins. Speaking of free spins, get three Jackpot Jetpacks to earn 10 spins. 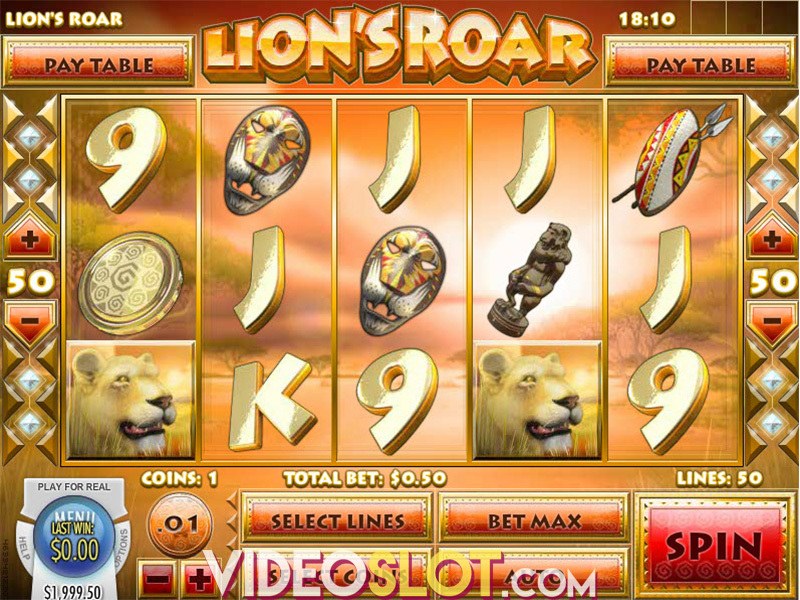 If four appear, the free spins are increased to 15 and with five symbols, 50 free spins are enjoyed. All the wins in the free spin round will be worth 2x the normal payout amount. In addition to the wild, players will enjoy a fun filled bonus round when they get three or more scatterstronaut symbols anywhere on the screen. This will start a second screen bonus where the keyboard will control a spaceship through a cavern. The goal is to reach the landing platform for a large payout. Crashing the spaceship will result in a lower reward. Cosmic Quest 2 is a fun game that will remind players of old arcade games. 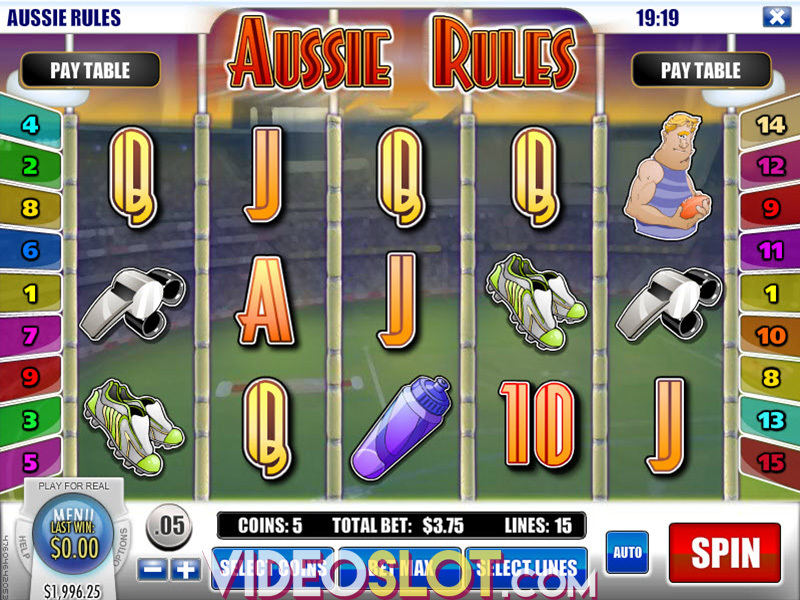 With two bonus features and some nice base game payouts, this video slot is one that can be enjoyed by low and mid rollers. With bet amounts that range from $0.01 to $10 per spin, players are always in control of their bet amounts and their budget. Where to Play Cosmic Quest 2?